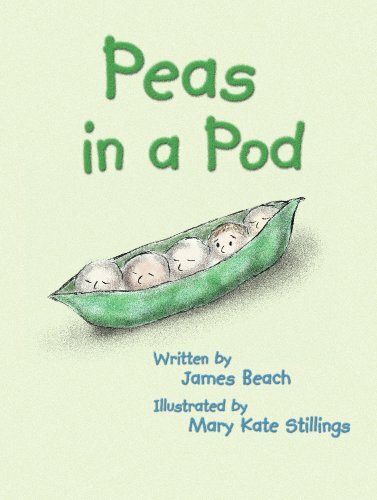 “Peas in a Pod” joins the Canon! So happy and glad to finish this and post this. I will now continue to finish post my works, the rest of this year and beyond.